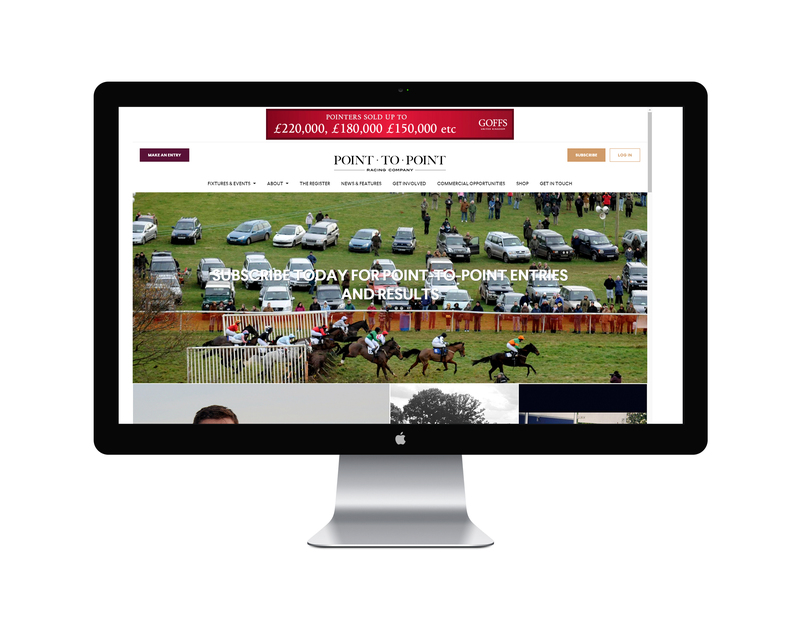 The Point-to-Point Racing Company (PtPRC) is jointly owned by Weatherbys and the Point-to-Point Authority (PPA). 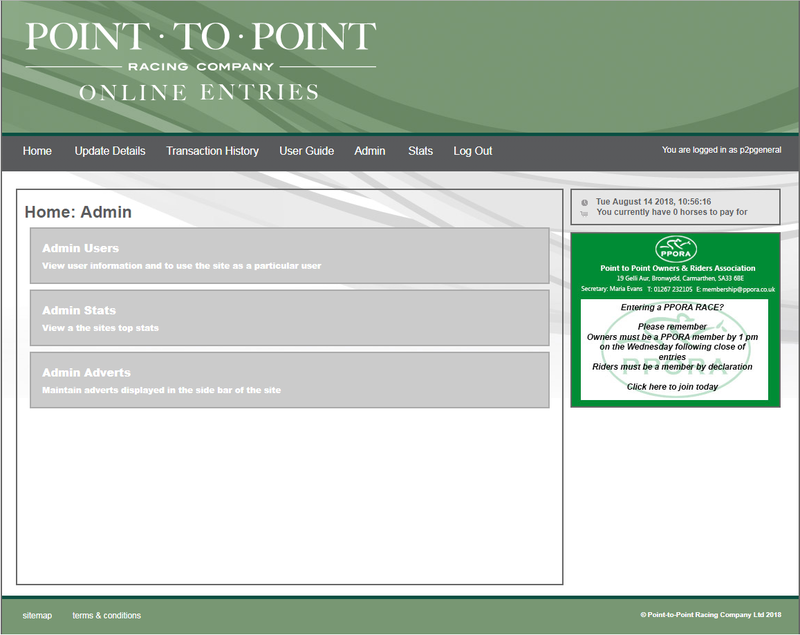 The PtPRC has invested in a number of projects that have developed and improved services to owners and meeting organisers, and will continue to do so as part of the company mission statement: "To serve and support the sport through excellence in management of Point-to-Point racing administration and supply of commercial products & services." 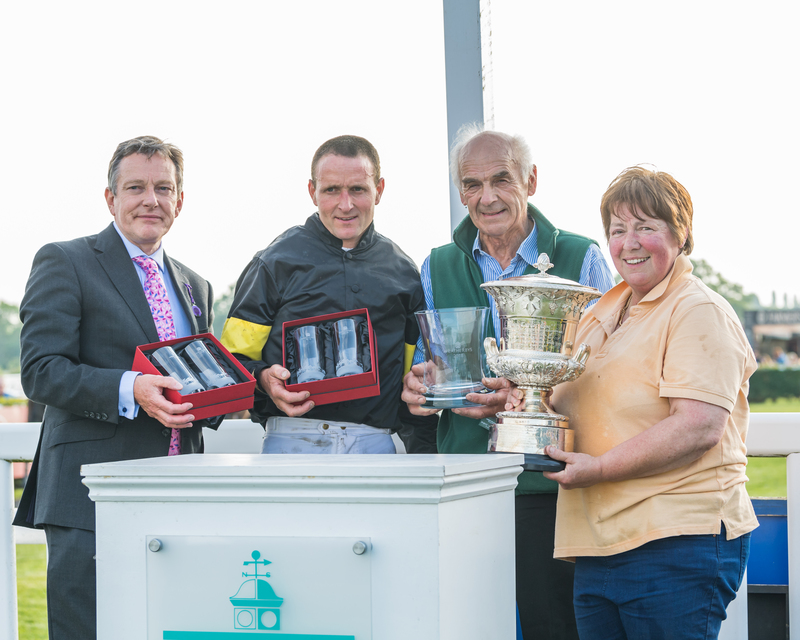 The PtPRC has also invested in sponsorship of races and awards - in 2018 we sponsored a young horse Maiden at Cottenham, and a veteran horses' Conditions race at Garthorpe. We also sponsor the National Young Horse Award, presented by the PPORA at their Annual Awards Lunch at Stratford Racecourse. 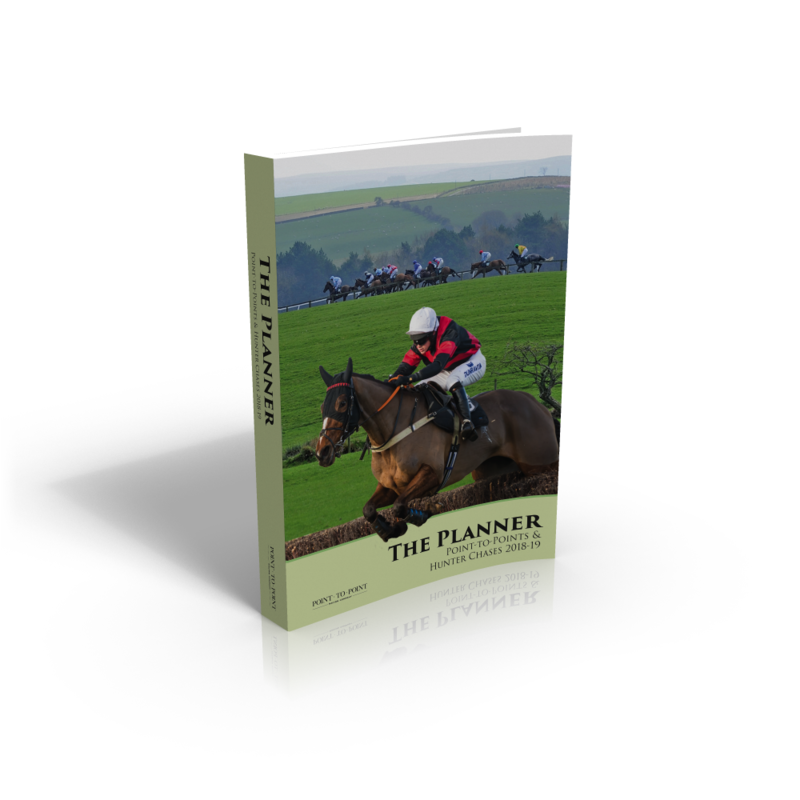 Hunter Chases are a vital part of the Point-to-Point sphere, and as such, the PtPRC also sponsor races at Fontwell and Stratford, as well as sponsoring the leading Hunter Chase Rider and Trainer awards, presented at the PPA National Awards Dinner. NB At the end of each financial year, once the company profit is declared and audited, half of this profit (after tax) is retained into reserves to enable the company to continue to operate in the event of any unforeseen unusual or disaster scenario. The other half of the net profit is shared equally between the shareholders. For the financial year ended December 2017, Weatherbys and the PPA each received a dividend of £7,624.